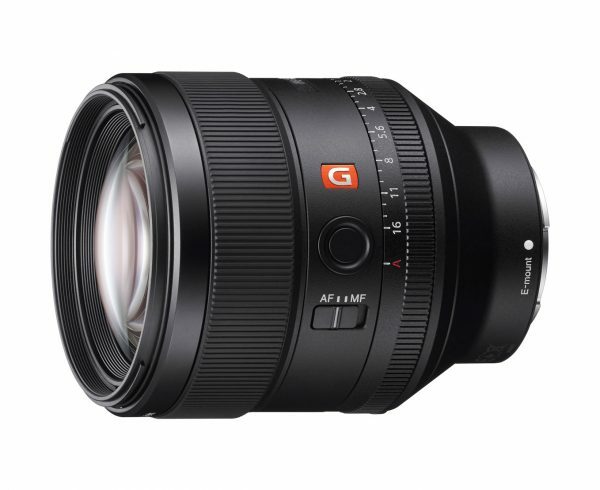 As well as announcing the new a6300 today, Sony have also introduced a new line of ‘G-Master’ FE lenses, primarily aimed at users of their full frame a7 series cameras. The lenses address a gap in Sony’s current lineup – fast glass in the full frame native FE mount. Until now users in search of fast zooms have needed an adapter to use either Sony’s own A-mount lenses or those from another manufacturer like Canon or Nikon. 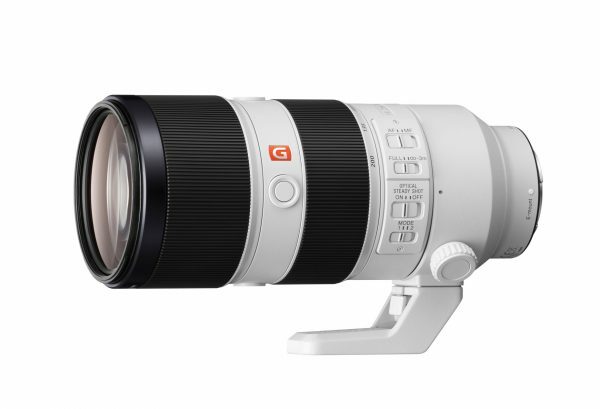 Sony’s new FE-mount 24-70mm F2.8 zoom lens. 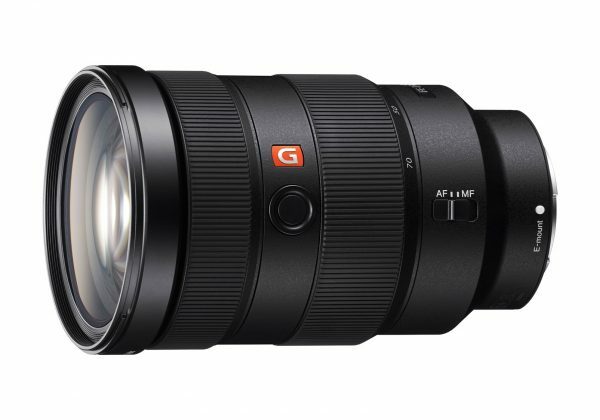 There are two new zooms in the lineup – the FE 24-70mm F2.8 GM and the FE 70-200 F2.8 GM which together will offer a great, fast range of focal lengths. There are also 1.4x and 2x extenders for the 70-200mm. The 70-200mm has an image stabiliser on-board. Both zooms feature Sony’s direct drive SSM focus system, which should ensure fast autofocus performance. Sadly for video users, the lenses appear to use fly-by-wire focusing instead of a mechanically-coupled manual focus ring. Typically, fly-by-wire systems are harder to precisely focus than traditional mechanically-linked lenses. The 70-200mm has Sony’s Optical Steadishot stabilisation system on-board, but the 24-70mm doesn’t. This is a slightly odd decision on Sony’s part given that FS camera owners would want image stabilisation in a lot of instances. On a more positive note, Sony is touting the near circular 9-bladed apertures on the zooms as producing pleasingly circular out-of-focus areas. The demo videos certainly look impressive. The 85 1.4 brings a classic portrait focal length to Sony’s range, with a manual aperture ring. The new FE 85mm F1.4 GM has an eleven-bladed aperture for even better bokeh. It is also focus-by-wire but also includes a manual aperture ring like that seen on the Sony 35mm f1.4. It is switchable between clicked and clickless; useful if you’re moving between stills and video. 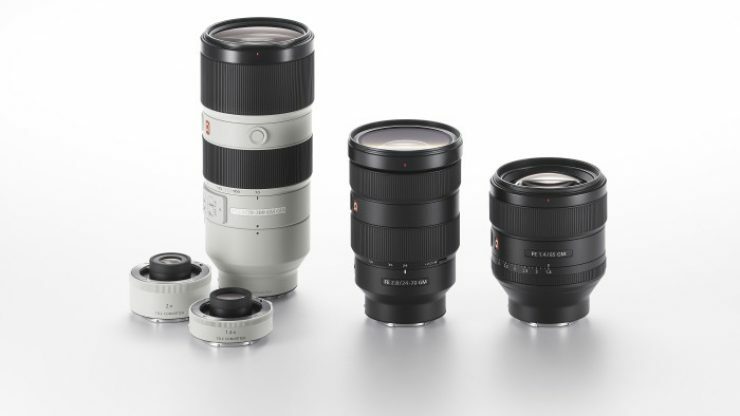 Overall, Sony’s interchangeable alpha lens lineup now seems rather confusing for video users. The optical performance is clearly there, but there is a lack of mechanical control that video users prefer. It’s also a shame there’s no Carl Zeiss tie-in with this range and the lack of manual iris on the zooms is especially disappointing. The 24-70mm and 85mm will be available in Europe in March 2016 priced at approximately €2,400 and €2,000 resepctively – we’re still waiting on pricing and availability on the 70-200mm and extenders.